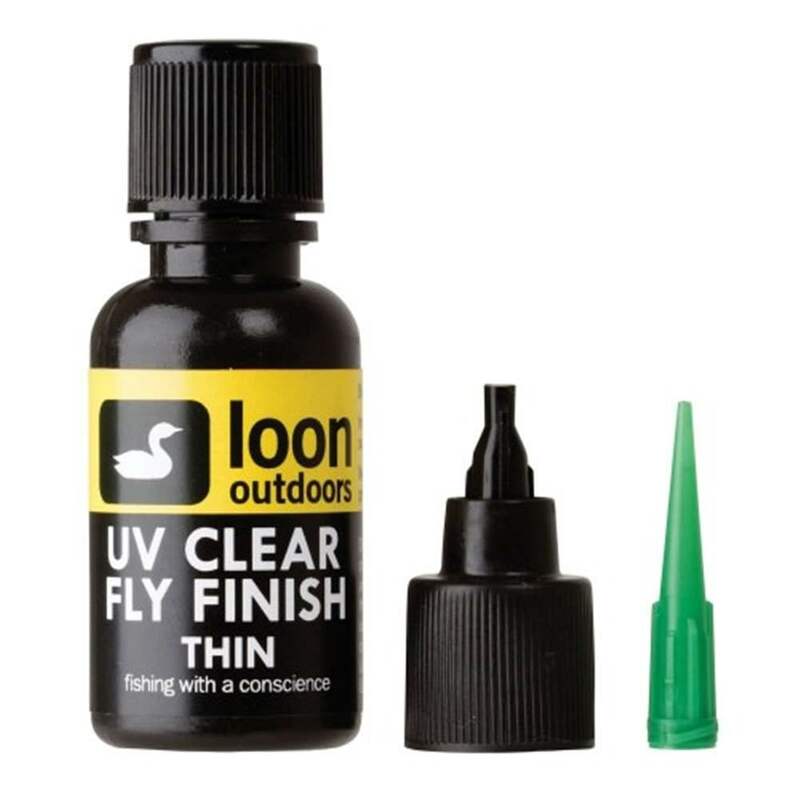 Home > Fly Tying > Wax, Epoxies, Glues Etc. 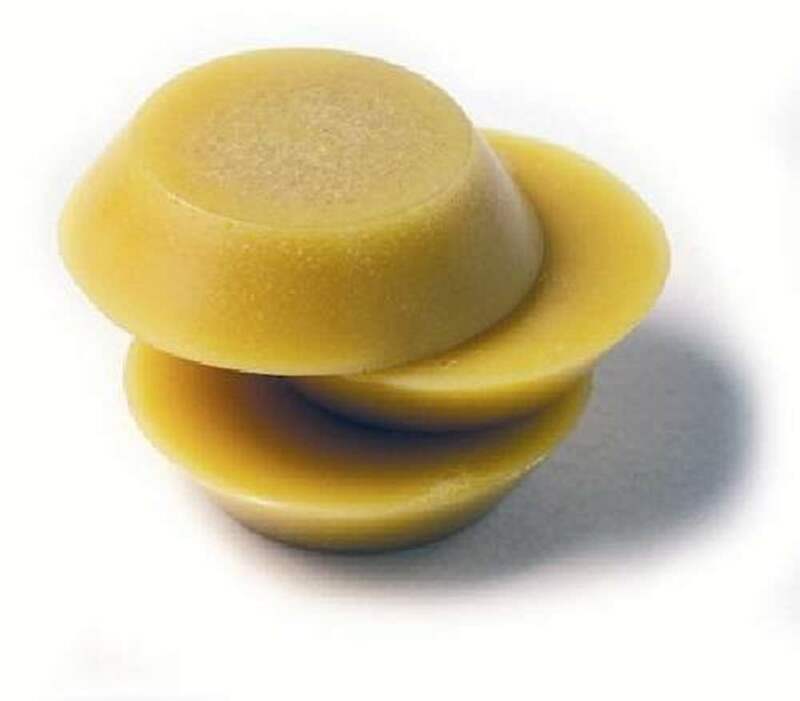 Specially formulated wax that will stick to the thread and not your fingers! 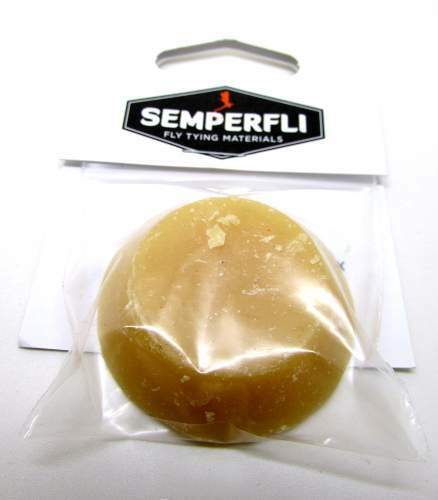 Suitable for size #10 and up. 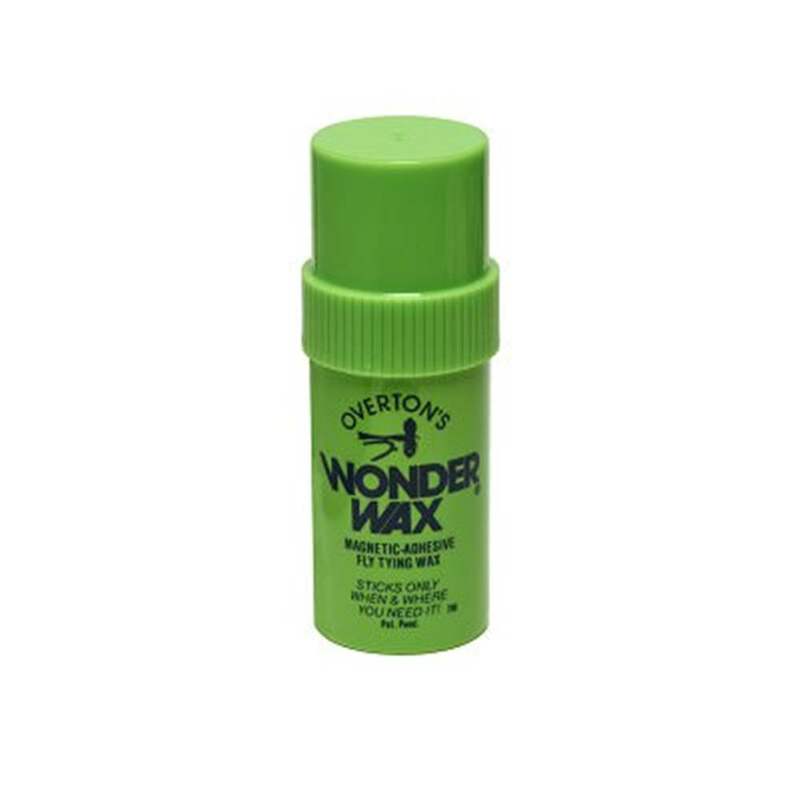 Specially formulated wax that will stick to the thread and not your fingers! 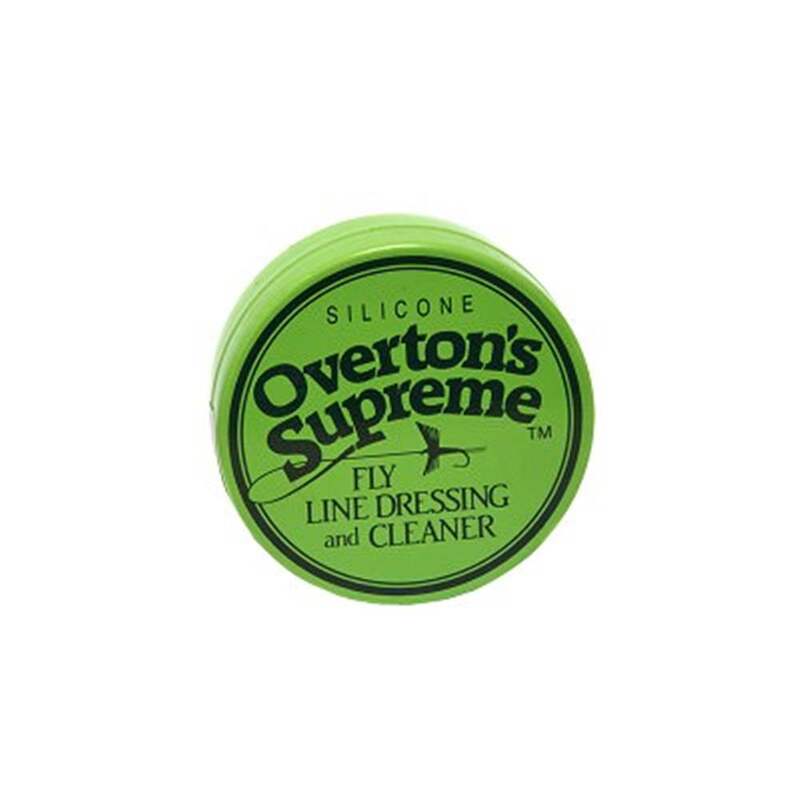 Suitable for up to size #12. 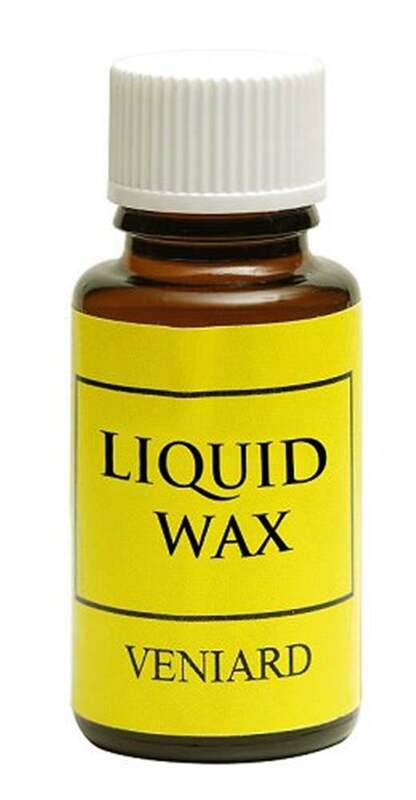 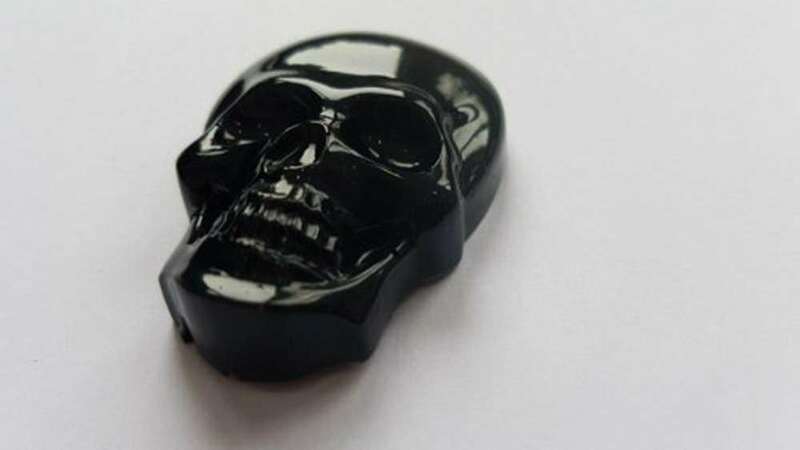 Veniard’s specially prepared own recipe liquid wax in a box of 10. 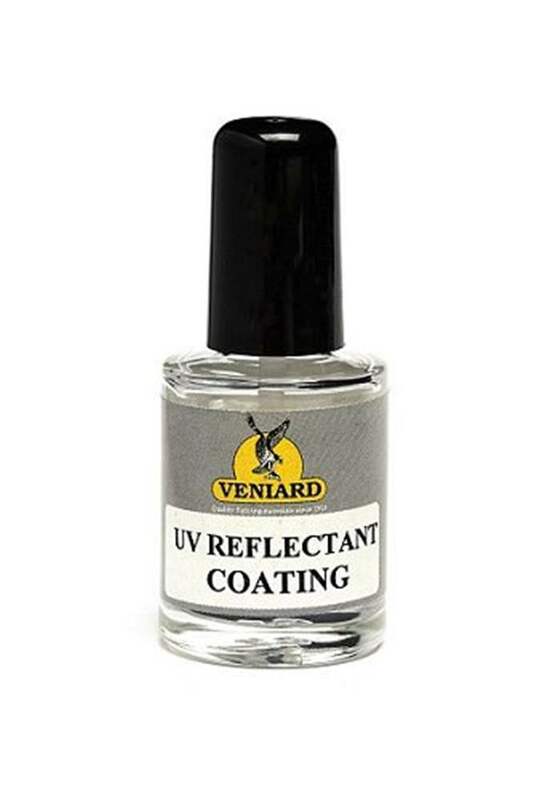 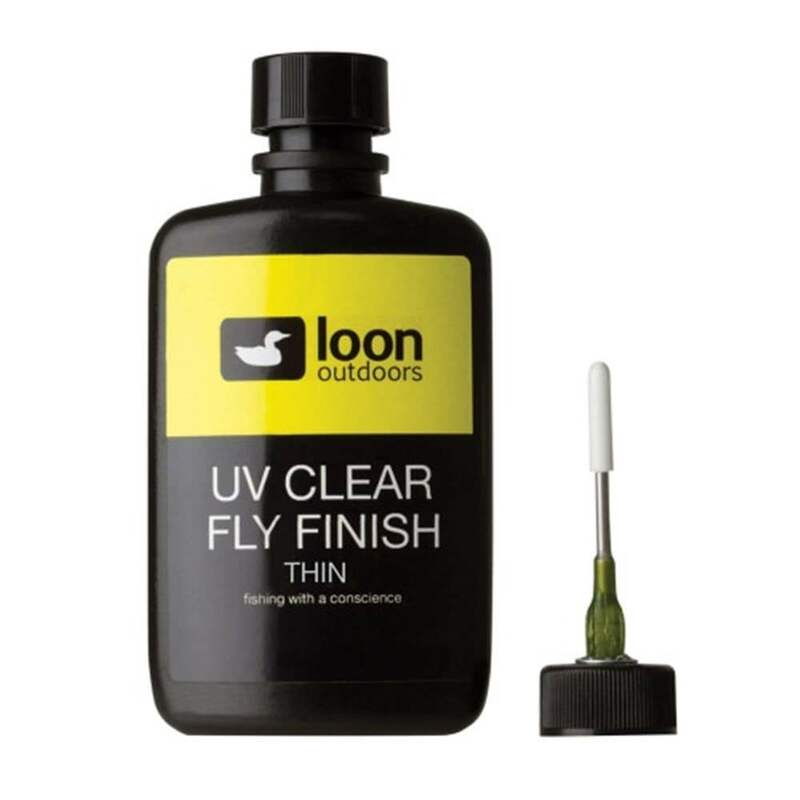 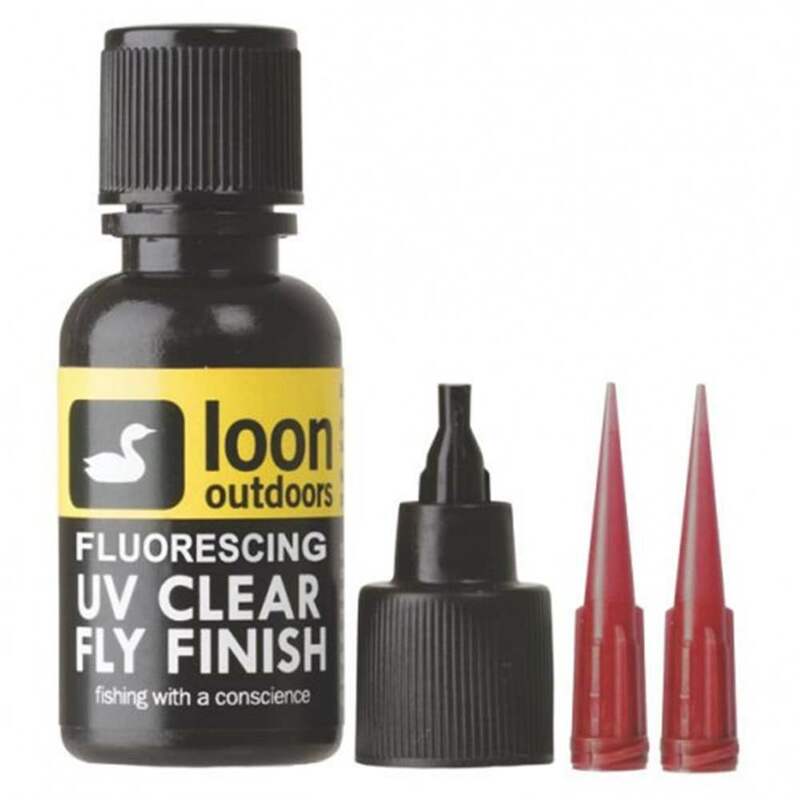 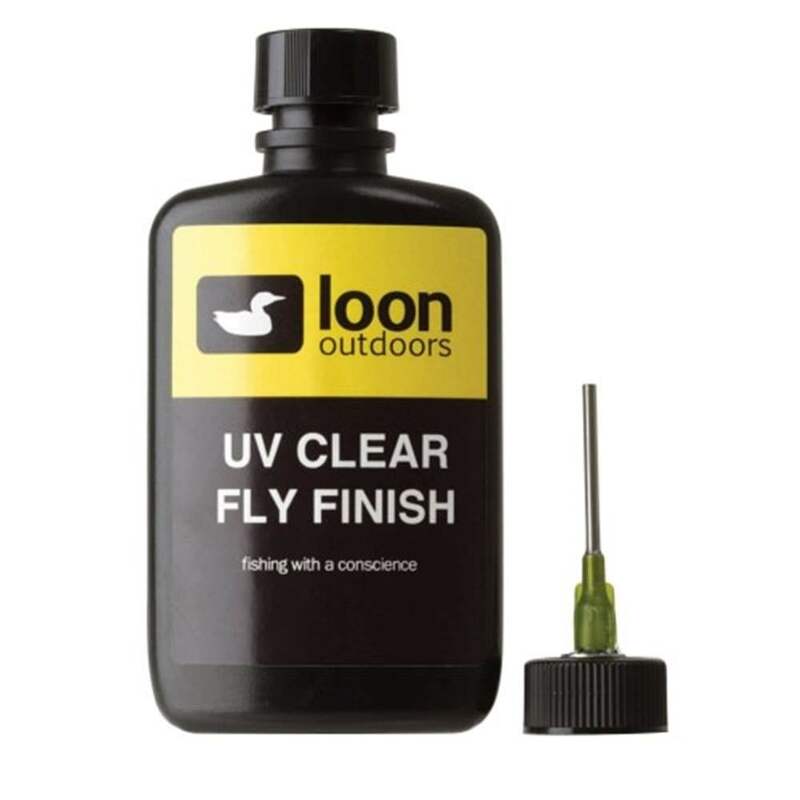 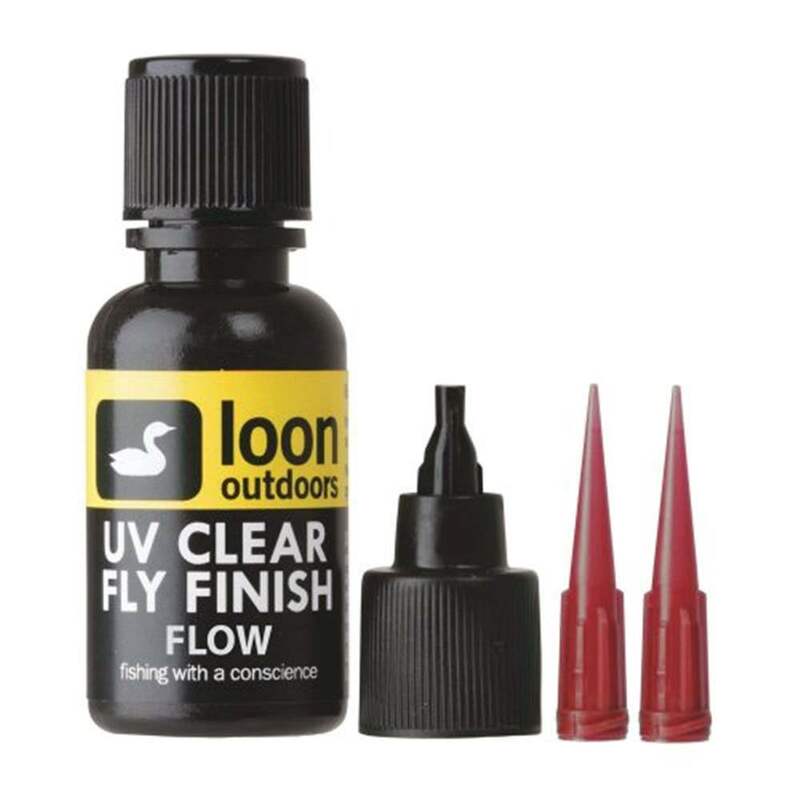 Perfect for adding a UV effect to bugs, fry patterns, etc.